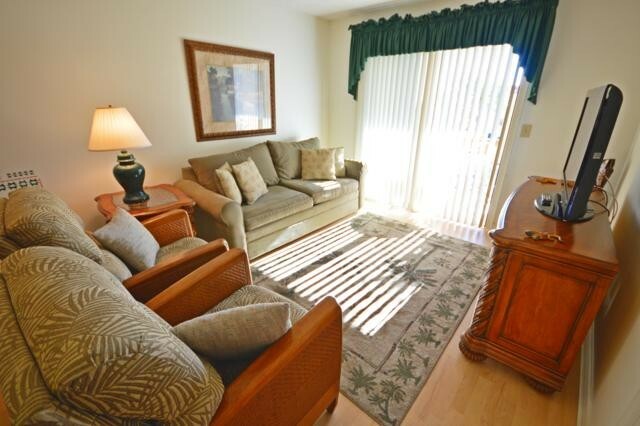 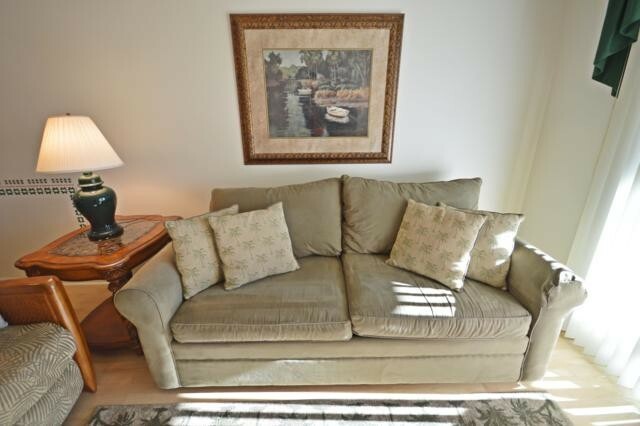 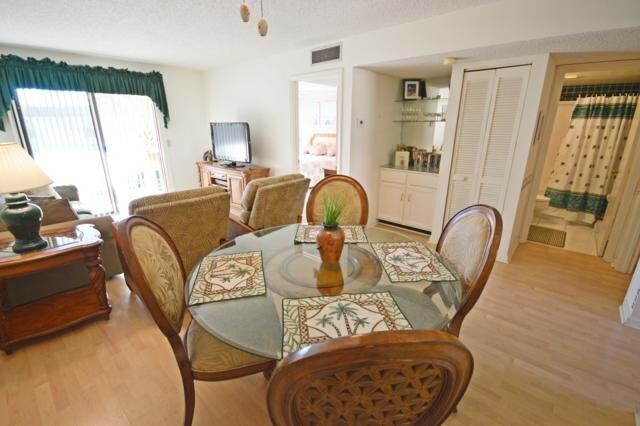 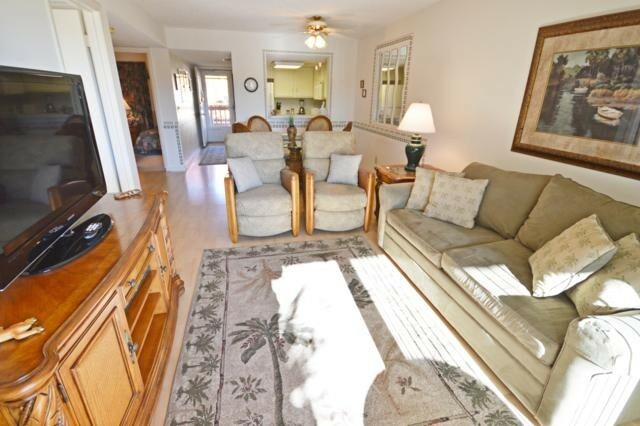 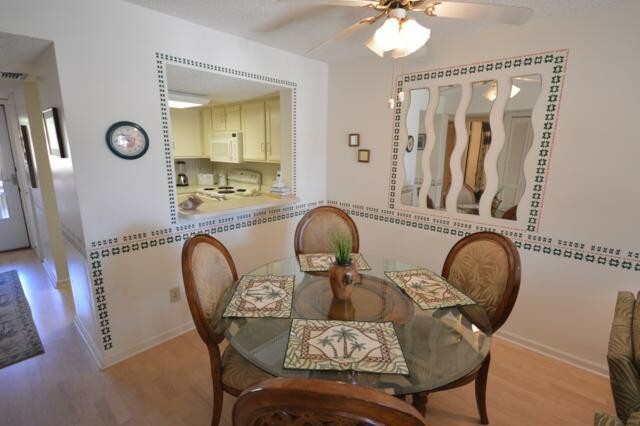 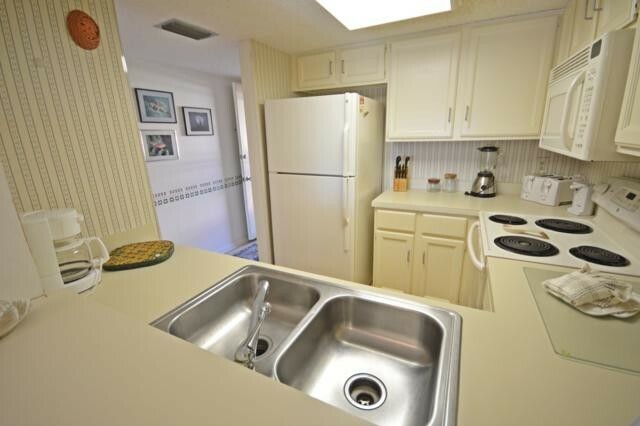 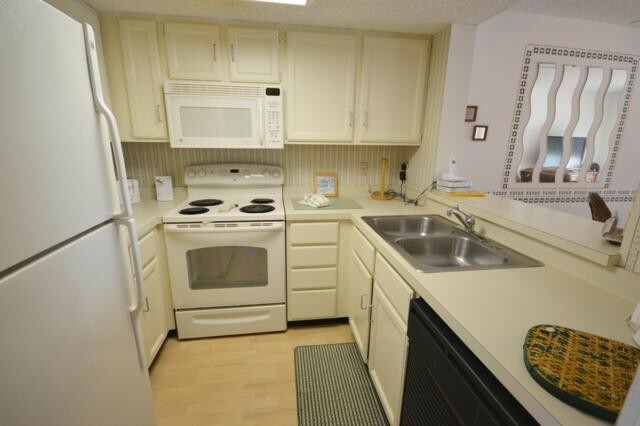 This is a 2 bedroom, 2 bath, 3rd floor condo. 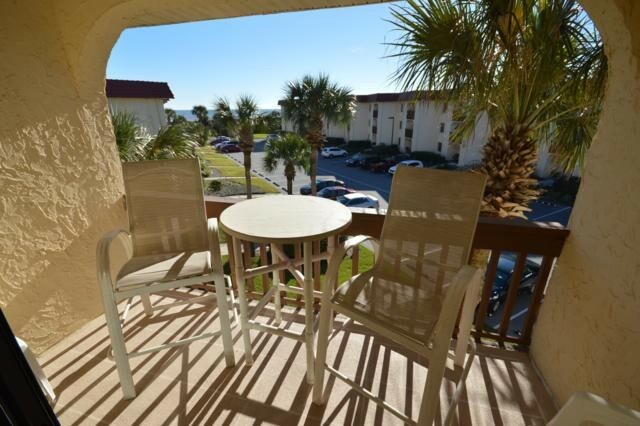 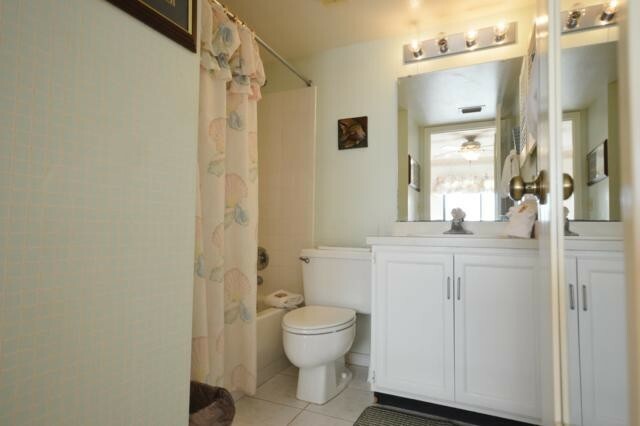 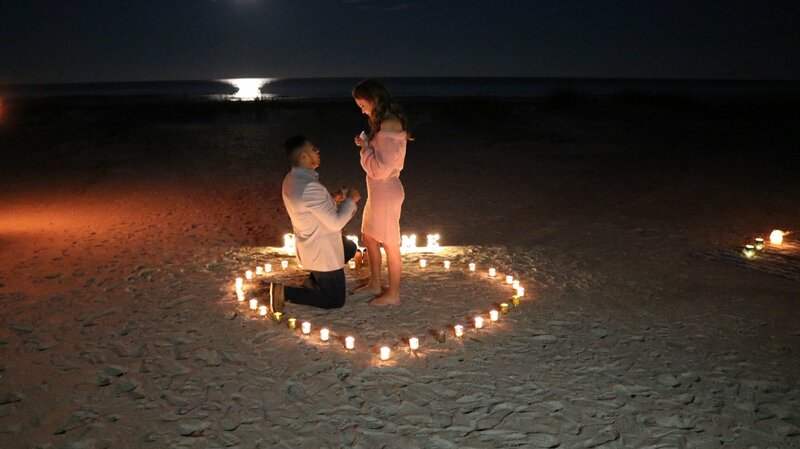 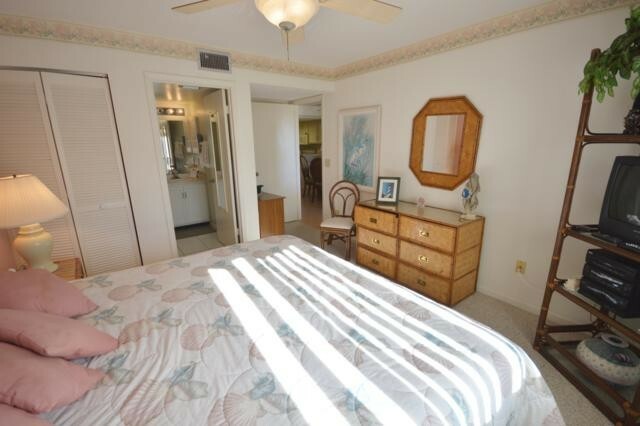 It has a nice ocean view and is south facing. 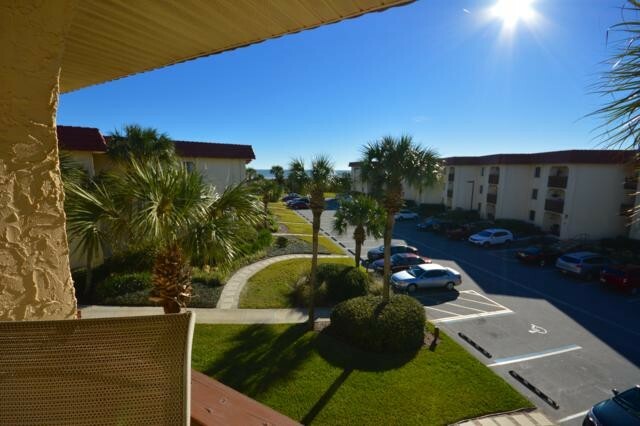 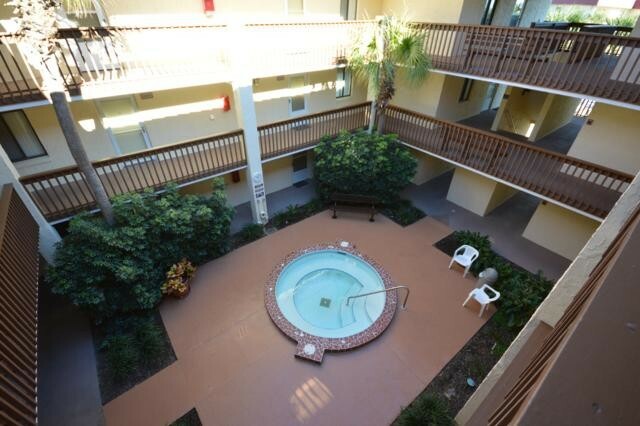 It is a walk up to the 3rd floor and there is a jacuzzi court yard in the center of the building. 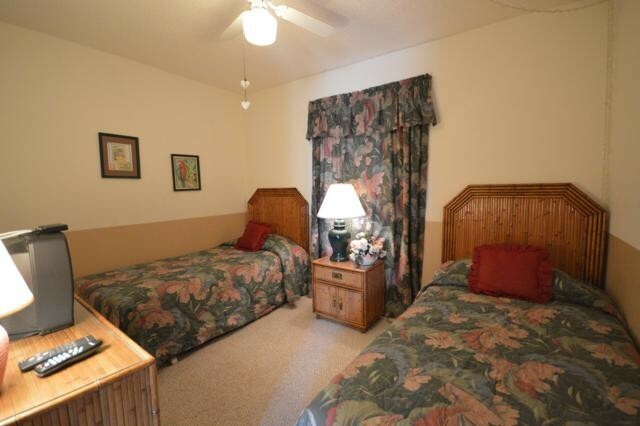 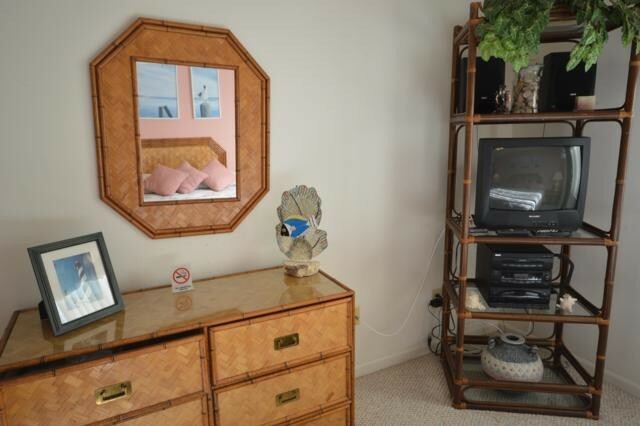 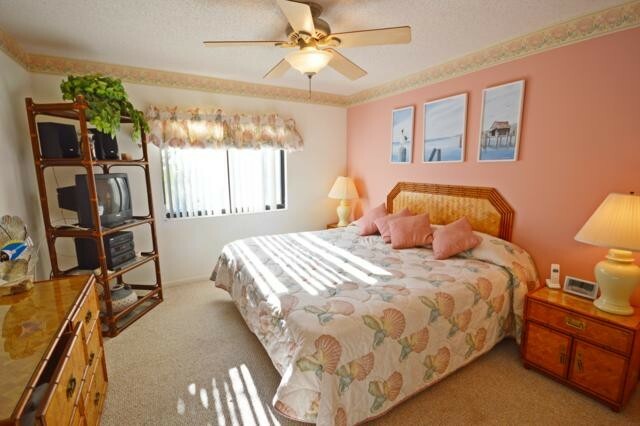 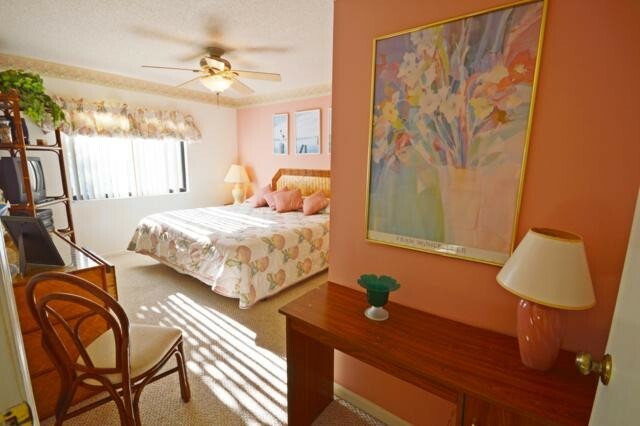 The master bedroom has a king bed and a ceiling fan, and the guest has twin beds. 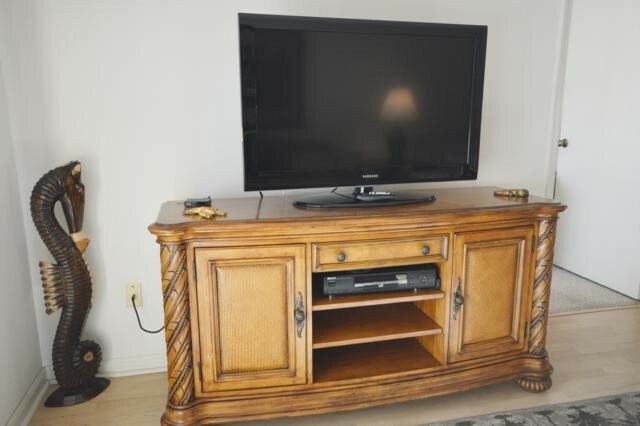 There are 3 TVs in the condo and a DVD in the living room. 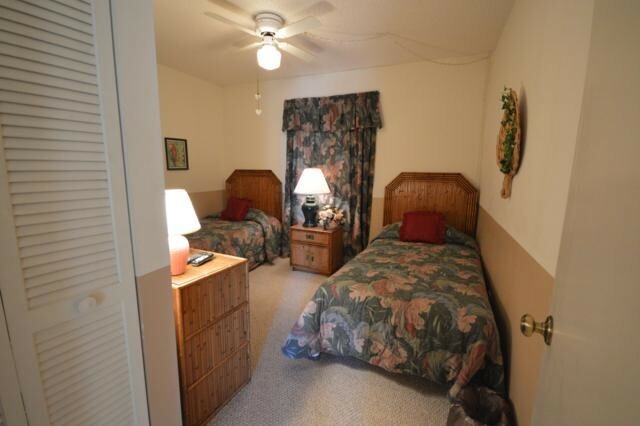 The bedrooms are carpeted and the living area has wood laminate flooring. 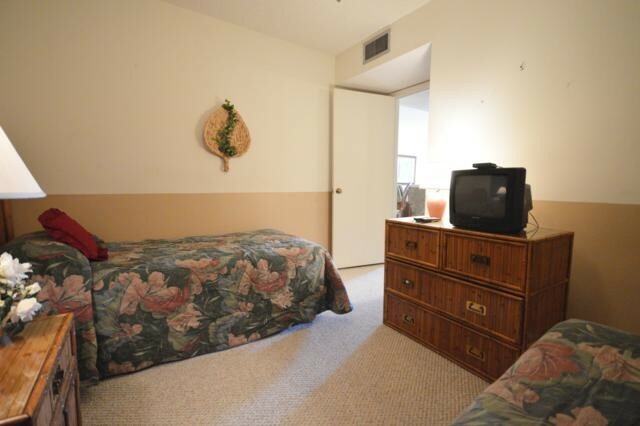 There is a sleep sofa in the livingroom and a ceiling fan in the dining room. 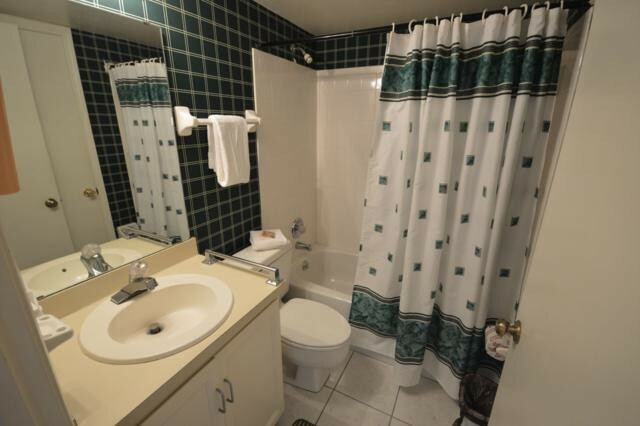 Please contact me with information regarding 6304 Jacuzzi Villa 3rd Floor S.